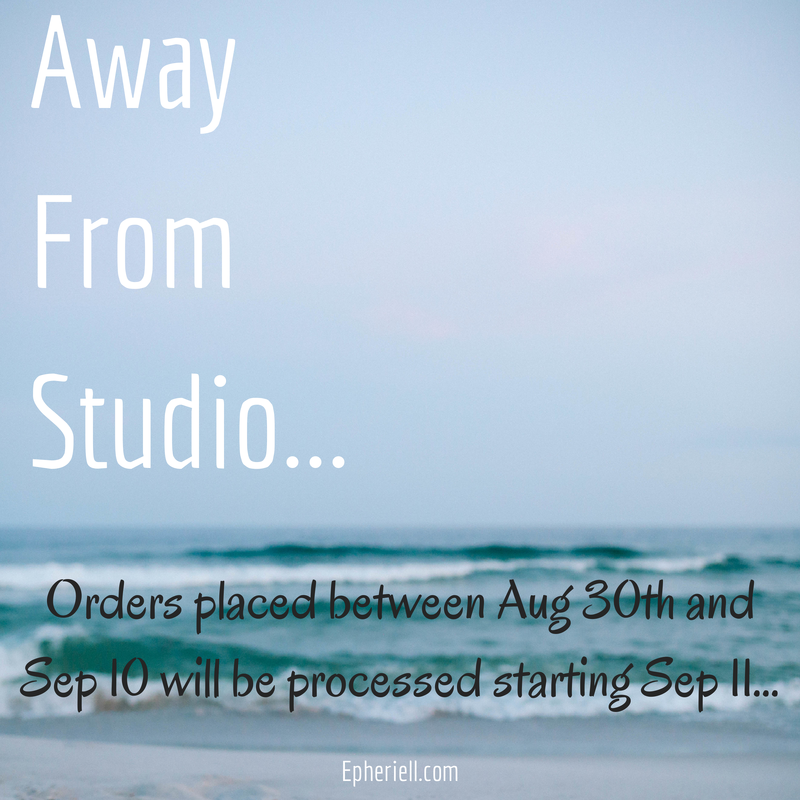 The beginning of September is almost upon us… and here at studio Epheriell that means we’re going to be away for a bit! Nick and I have our 5th wedding anniversary next month (yay!) on the 26th – and earlier this year we scored a Groupon deal for 3 nights at Kingfisher Bay Resort on Fraser Island (one of my favourite parts of Queensland). It ran out before our anniversary, but we managed to book it in for the beginning of the month. 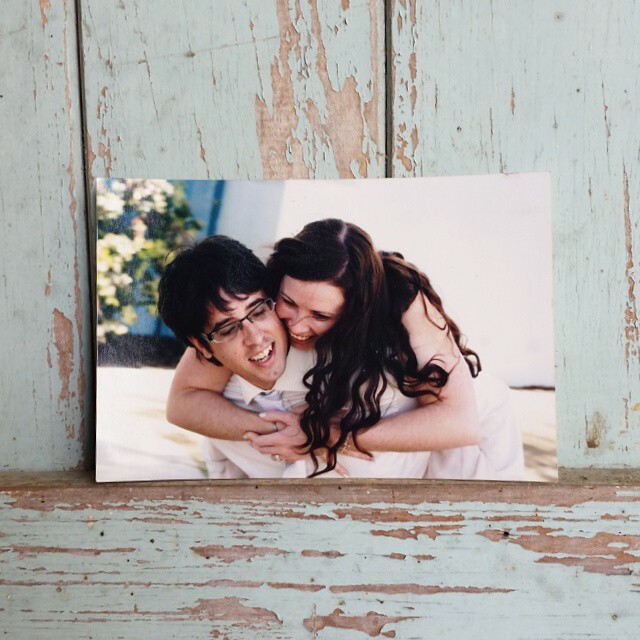 If you follow Epheriell on Instagram, you may have seen this already – I shared our favourite wedding photo and the story behind it last night… I can’t believe it’s almost 5 years since this was taken! THEN! I’m going to be flying down to Melbourne to speak at the Artful Business Conference, as well as spend the weekend with some good friends exploring the creative bonanza that is to be found in that lovely city. This all means that I’m going to be away from my studio for almost 2 weeks – which is going to put a little delay on any orders placed during this time. I think I have about 3 hours between getting home from Fraser and heading to the airport! If you order between August 30 and September 10th (Australian time), I won’t be starting on your order till September 11th at the latest. I’m not really on holiday though, so I’ll still be answering emails (though I will be honest, I might be a little slow about it while we’re on the island). No doubt I’ll be sharing photos of both adventures on Instagram! You can find my personal account here, the Epheriell account here, and if you are a crafty business person yourself, you might like to check out my Create & Thrive account, too. Catch you when I return!